At family-owned real estate school, Larson Educational Services (License #ZH1002299), you can complete the steps necessary to obtain your Florida Real Estate License in as little as 30 days. Because our course has a modular format, you can actually mix-and-match dates and locations if you need flexible scheduling. Just contact us and we’ll help you put a schedule together. 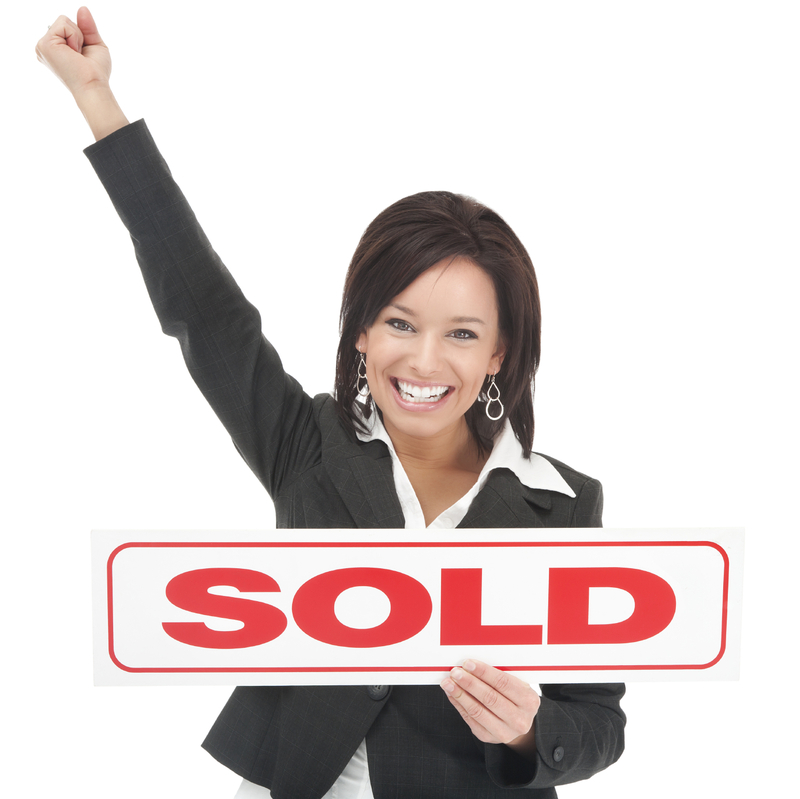 We have real estate courses in Fort Myers and Naples starting soon, or you can complete the course online. WEEKDAY and WEEKEND class times are 8:30am – 4:30pm. EVENING class times are 6:15pm – 9:45pm. Tuition is $329 and includes your course materials. You can even attend any portion of the course again for review for no additional charge.